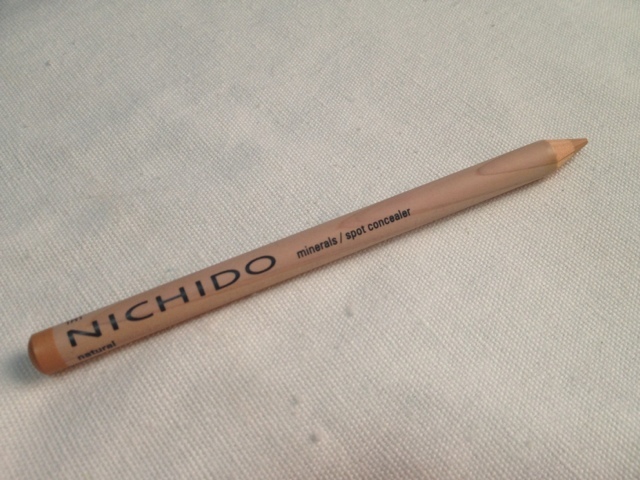 Nichido Mineral Spot Concealer in Natural | Vanity and Everything in Between. I've always been curious about Nichido's spot concealer ever since I saw it. But I couldn't get myself to buy it impulsively because I'm not into spot concealers. Also, I still have my MAC Chronographic Pencil and NYX Wonder Pencil to finish. So why would I need another spot concealer pencil, right? However, Nichido made a makeup set last month which included a palette and this spot concealer. Price was only for PhP100! So, that's a steal and I didn't think twice of buying it when I saw it! Clieck read more to see how I work with this spot concealer! It was able to cover some of my green and blue veins. 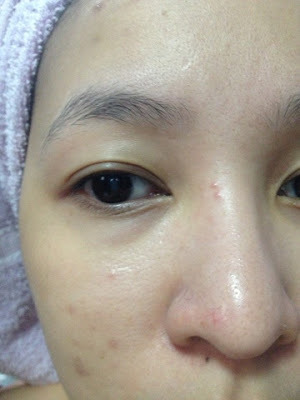 Bare face when I was breaking out so bad. Waterline was lined as well. Basing from the photos, you can see that it's poor when it comes to concealing red spots. I roadtested this during the week that I was breaking out so bad. 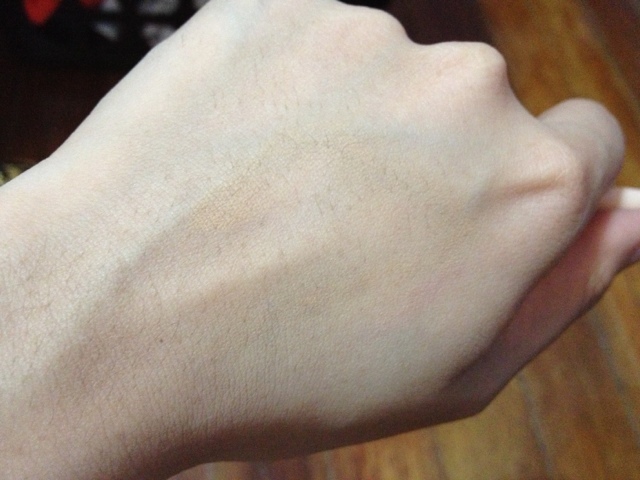 Although, Natural has yellow tones in it, it was still a mismatch to my skin tone. But when set with a powder, the colors blends out almost evenly. Just don't look at my face up close. I also used this on my waterline since I like lining it with a beige eyeliner. Instant eye brightener! When applied on my waterline, it stays for about 3 hours (maximum). You might need to re-apply. A quick tip though - clean your waterline with a Q-tip before lining your waterline to remove excess oil. 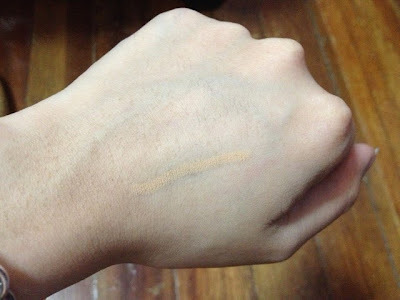 Overall, this product as a concealer fails to conceal (at least on me). But I like it as an eyeliner. I also use this now when I'm lining my brow bone. I would actually buy this product again mainly for lining my waterline but it would take me years to finish and repurchase another pencil. For 138.00, it's not bad. This is, by far, the cheapest beige eyeliner that I have encountered. This product is available at leading department stores nationwide. Have you tried this product? Let me know! 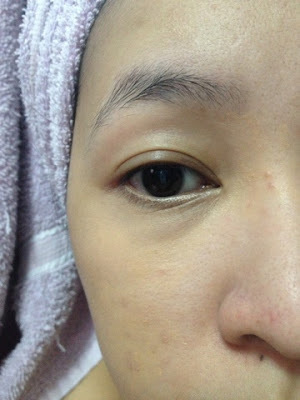 i havent tried their concealer ms gem =) but i love their pencil brows! I have the same concealer in the same shade and I use it in lining my waterline. I love how it glides smoothly.